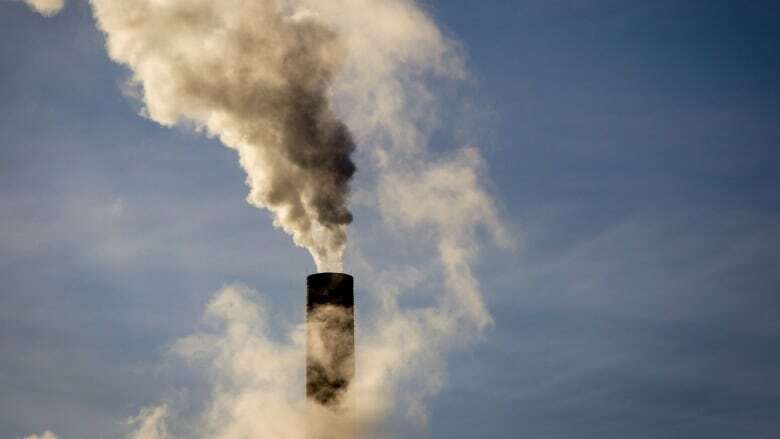 The Canadian Chamber of Commerce endorses carbon pricing in Canada, but says the tool for reducing greenhouse gas emissions won't work in the North. "A carbon price is ill suited to Northern Canada, where the problem is a lack of alternatives, not a lack of incentives, and the potential impact on climate mitigation is small," reads a report published last week by the group of 450 chambers of commerce and boards of trade. It goes on to say it costs two to 2.5 times more to build a mine in the North than in the south, and up to 60 per cent more to operate it. A carbon price in the North, say the authors, will drive up costs and and "damage the economy." But some experts in the Northwest Territories disagree. Michael Miltenberger is a former N.W.T. finance minister and co-author of a 2016 report on energy security and carbon pricing. He called it "irresponsible" for the Canadian chamber to give the North a pass when it comes to carbon pricing. "Northerners have to do their share, along with all the rest of the Canadians and inhabitants of the world," he said. Miltenberger said for carbon pricing to work, revenues raised by the government must be used to encourage people and industry to shrink their carbon footprints. 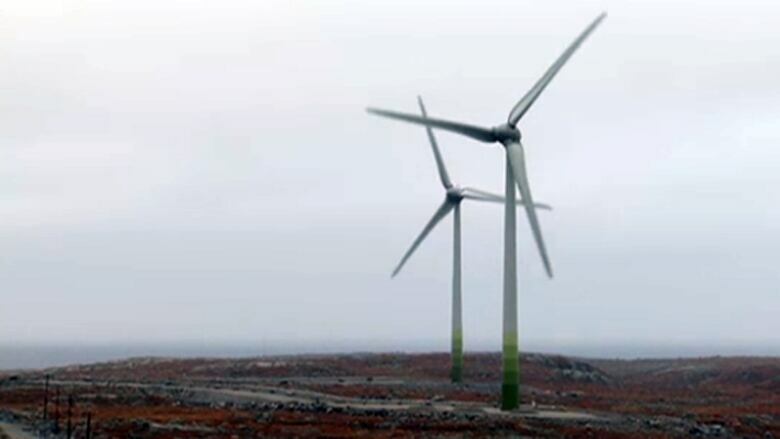 He said mines have the ability to shift to renewable energy sources, and noted Diavik Diamond Mine's wind farm. "We have a living, breathing mine that has shown that they could do it," said Miltenberger, "and they would do it further if there was enough incentive." The Northwest Territories signed on to a "pan-Canadian framework" for combating climate change in December 2016. Among other measures, the agreement includes putting a price on carbon as a way to cut down on harmful emissions. The Northwest Territories plans to begin pricing carbon on July 1, 2019. It will charge $20 per tonne of greenhouse gas emissions in the first year, and raise the price incrementally to $50 per tonne by 2022. The carbon pricing plan also includes a number of exemptions and rebates. What will a carbon tax look like in the Northwest Territories? Large emitters, such as diamond mines, will be able to recoup up to 75 per cent of the carbon taxes they pay, according to the government's plan. 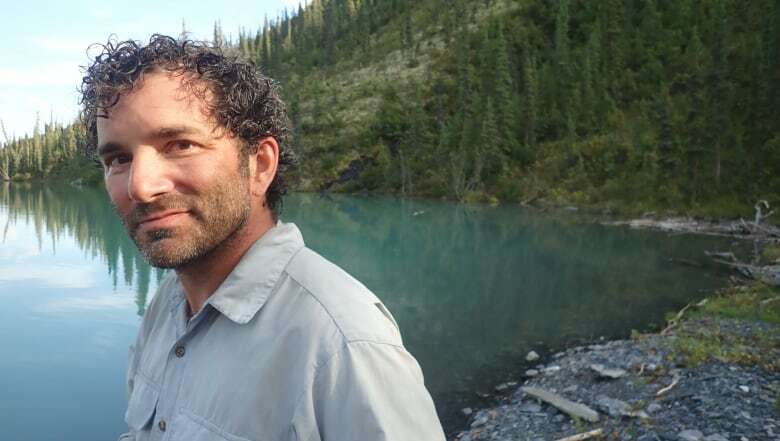 Andrew Robinson, a Yellowknife-based energy consultant, said the government could have been more rigorous in its approach to the mines. "How much is it going to cost to develop a mine once its not viable to build an ice road? That's what's happening with climate change," said Robinson. He said mining companies need to start thinking about how they can operate without fossil fuels. Contrary to the report's assertion, less expensive alternatives to fossil fuels are already being used in the territory, said Robinson. A number of schools, homes, and government buildings get their heat from wood pellet systems. "All of those don't use any fossil fuels," said Robinson. "Heating oil has been expensive for a while and we've already been looking for alternatives." Robinson supports carbon pricing in the North and said it can work if rebates are available for people on lower incomes, and if governments fund alternative energy sources.